POP, also know as: "Point of Purchase." 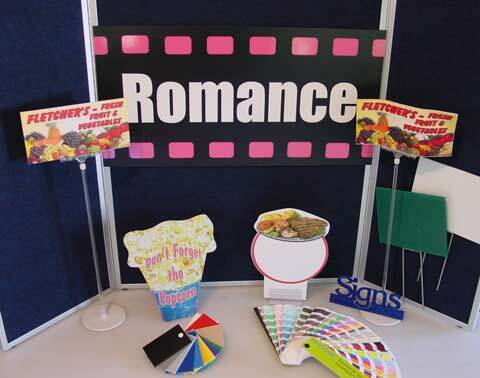 These table top point of purchase displays are custom made to enhance your product presentation. We can manufacture point of purchase displays to your specifications enhancing your presentation.